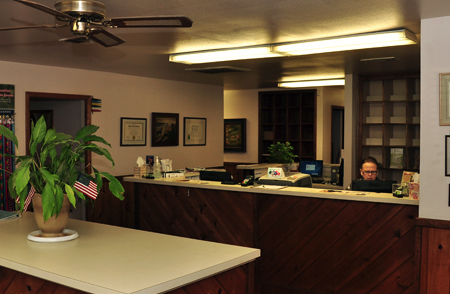 Lone Oak Veterinary Clinic is a full-service veterinary clinic providing veterinary care to the pets of Three Rivers. 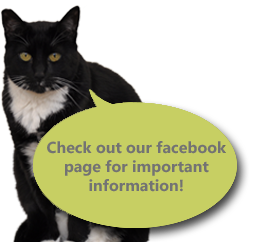 We are proud to provide high quality medical services for dogs and cats including routine wellness exams, internal medicine, orthopedic surgery, and laser therapy. Visit our services page to learn more!